Enjoy ~ Believe ~ Improve Welcome to Deeside Dance Centre! 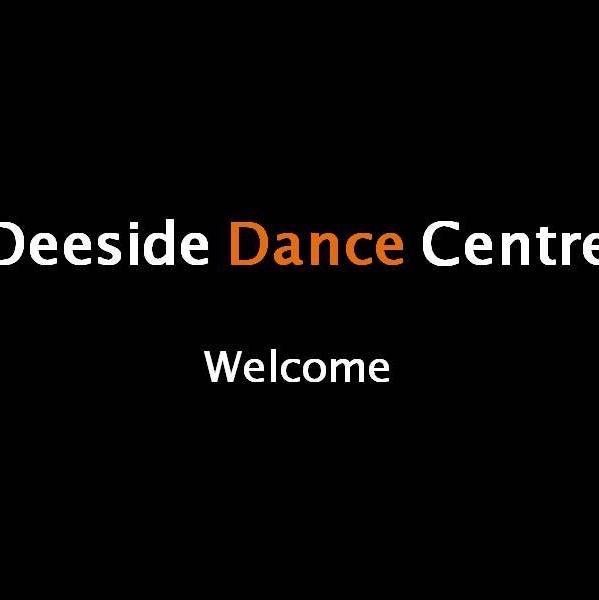 Welcome to Deeside Dance Centre! We are all excited at DDC! SPlease check emails for important info and Like our Facebook page for updates! Zumba is still twice a week!! Mondays and Thursdays 7.15-8.15pm for a fun-filled calorie burning workout! And classes are drop in! There's adult Jazz, Ballet, Tap, Modern too! If you don't have one you won't get in!! Please LIKE our Facebook page for up to the minute news on any changes to the schedule during poor weather and for updates on these and other events! ALL MONDAYS AND IN-SERVICE DAYS!